Mother’s day came round quick this year! I just wanted to share a few things that I think would be a great present for a mum who loves her skincare and makeup. 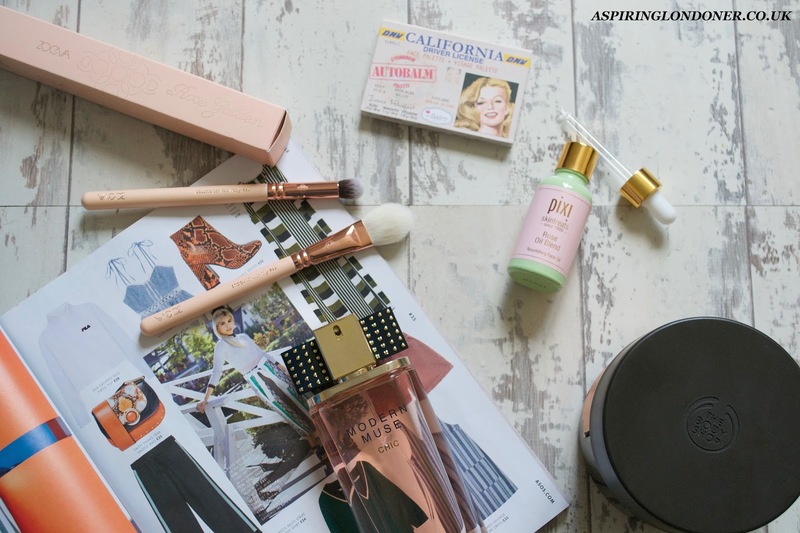 If I was a mum, I’d love any of these products as a present! My love for skincare is second to none and I’ve been quite obsessed with Pixi products recently. 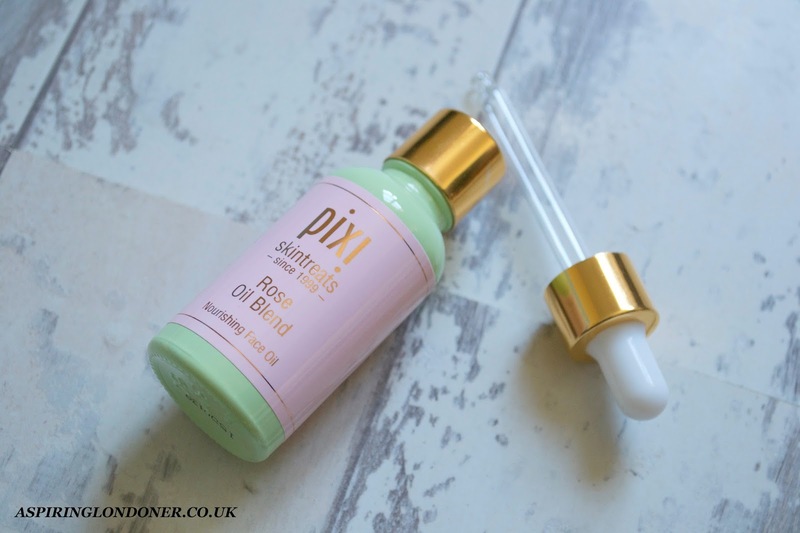 My newest obsession has been the Pixi Rose Oil Blend (£26). I tried some samples last year and loved it, so really excited to try out properly. The oil blend contains sweet almond, jojoba, rosehip, pomegranate and geranium oil to help keep your skin looking heathy and glowy. It smells luxurious and feels like a treat! The £26 price tag is great value as you only need 2-3 drops to cover your face and neck so it’ll last a while This is a perfect present for a skincare lover. If your mum is into makeup - then I have some great little ideas. Zoeva brushes are undoubtedly the prettiest brushes around with a very reasonable price tag. Their brushes start from £6 which is pretty amazing. 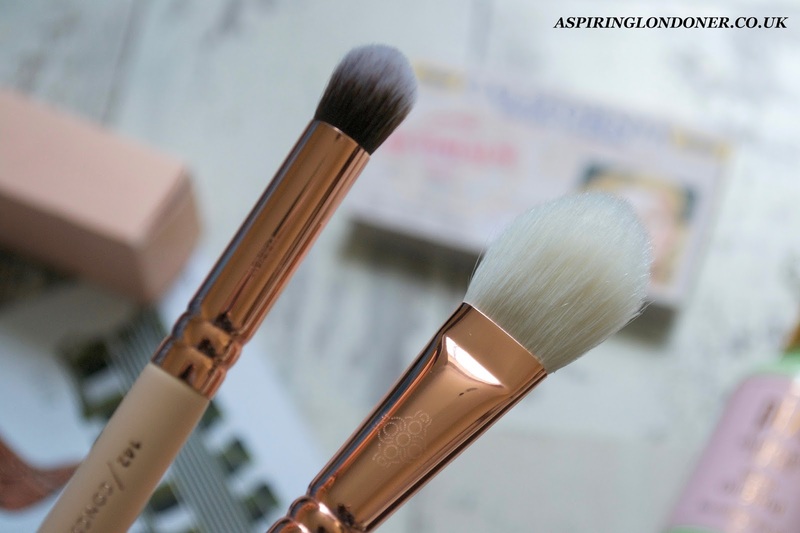 I’ve recently been trying out the Zoeva 142 Concealer Buffer Brush (£8.50) and the Zoeva 114 Luxe Face Focus Brush (£12.50). The brushes are packaged beautifully and the design on the ferrule of the brush just adds to the packaging. They look so much more expensive than they are! The bristles are incredibly soft and feels light on the skin. I absolutely adore these! I think picking up a few and creating a bespoke set for a present will be a lovely idea. For the mum on the go, theBalm Autobalm California Palette (£16.50) is the perfect palette. I love having this in my bag so I can go from day to night or even if I’m running late just to add a bit of colour once I get to my destination or on the train. There’s a handy little mirror inside too. 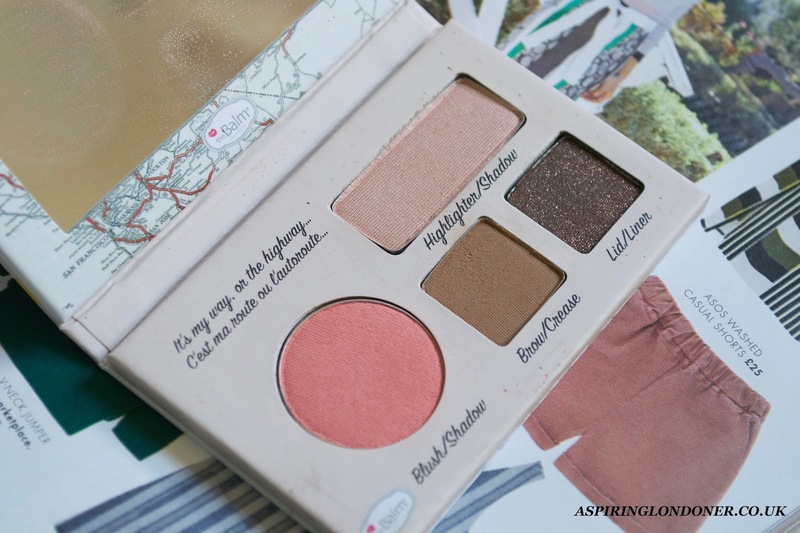 theBalm products are always amazing - very pigmented shadows and blush that covers your basic needs. I love the cute driving license packaging! 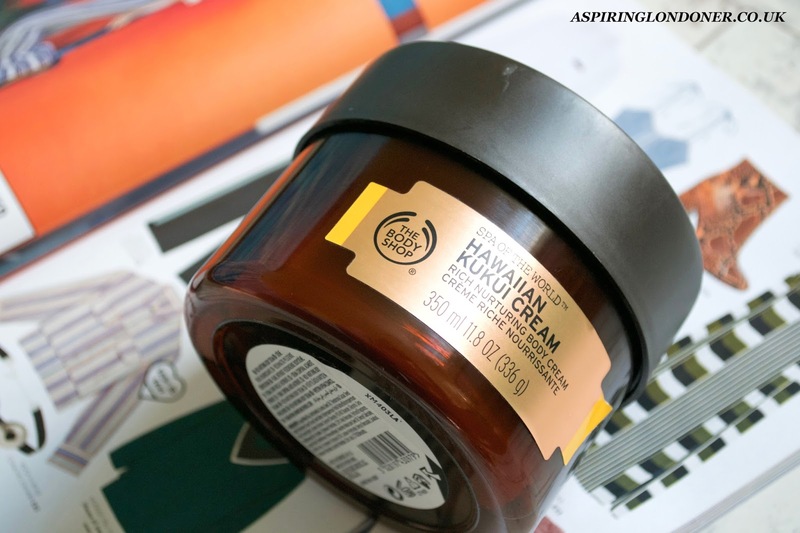 I’ve raved before about The Body Shop Hawaiian Kukui Cream (£23). I LOVE this stuff, but it’s a tad pricey i.e. something I probably wouldn't buy myself - so it’d be a lovely present to receive. In the winter months, it has kept my skin looking healthy and glowy. It’s super nourishing, smells beautiful which lingers to my skin for hours. My skin feels supple even hours later - brilliant product! Another one of my favourites - Estee Lauder Modern Muse Chic Perfume, 50ml (£54). It’s a feminine, sophisticated scent without being sickly. I can’t imagine anybody not falling in love with this fragrance instantly. Whenever I wear it, I always get asked what perfume I’m wearing without fail. It has amazing wear time, and I can smell it on my scarf days after too. Absolutely stunning scent! I’ve tried to mix it up a bit with my picks this year, do let me know what you end up picking up for your mum! Hope you guys have a lovely Mother’s Day with your loved ones!